This is our core business and have been tinting windows for well over 10 years. We are trusted with many main dealerships including BMW, Lexus, Jaguar & Ford and have tinted a wide range of vehicles from Land Rover Defenders to Porche 911’s as well as your average Ford Fiesta. All of our window tints come with a lifetime guarantee so you can be assured that the product we offer is the best it can be. If you own a van and are looking to have a window fitted then look no further. We have fitted (and tinted) many side windows for a wide variety of vans and are also the approved installer for Van-X. We will cut the side of your van to fit the window to be installed and guarantee a professional finish. We tint vehicles for a number of main line dealerships around the midlands including Knights BMW, Stoke Audio and Stratstone Jaguar. We can transport and tint vehicles at our own workshop or we will happily arrange to work offsite at your dealership if you so desire. Not all tinting is about darkening windows for privacy. We can also install safety and security film to any glass. This kind of film is designed to make your glass blast proof and provide additional security against theft. We have installed such films for JCB on some of their high end diggers. 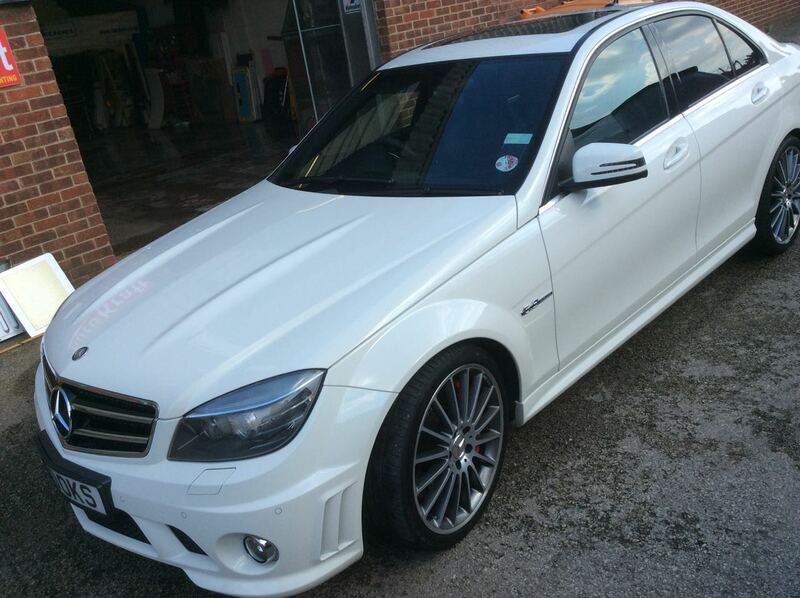 We don’t just tint cars, we have also worked on a number of properties. Working off-site we can fit film onto glass in your commercial or residential property. We can source film that can add additional privacy to your home or conservatory or even improve the solar efficiency of your office. Get in touch to find out more information.